Posted by Tim Olynik on Thursday, October 25th, 2018 at 3:23pm. I’ve answered a constant stream of paranoid questions, from not high people, about how Cannabis legalization will affect Real Estate in Calgary. Honestly… it won’t. Just chill out and keep reading. 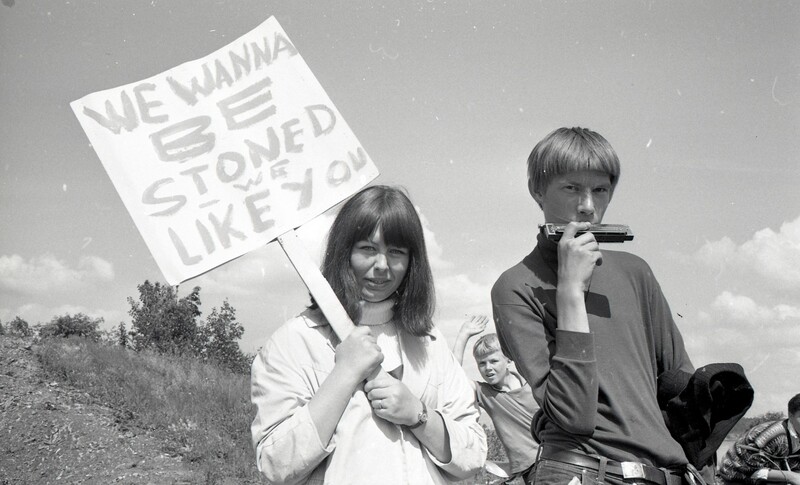 Or smoke a doobie. Last week, investor clients called me up out of the blue to list their profitable revenue property. They were sure the tenants would destroy the house with home grown weed. They wanted it listed ASAP and would sell at a loss. ‘Go home. Take some oil. Netflix and chill’ was my professional advice. Writing a new term to cover this in the lease will be the knee jerk reaction for many landlords. And it’s not a bad idea. Probably not necessary, though. Four plants is legal max you can grow. Ryan Deluca from the Calgary Real Estate Board (CREB) said it perfectly. 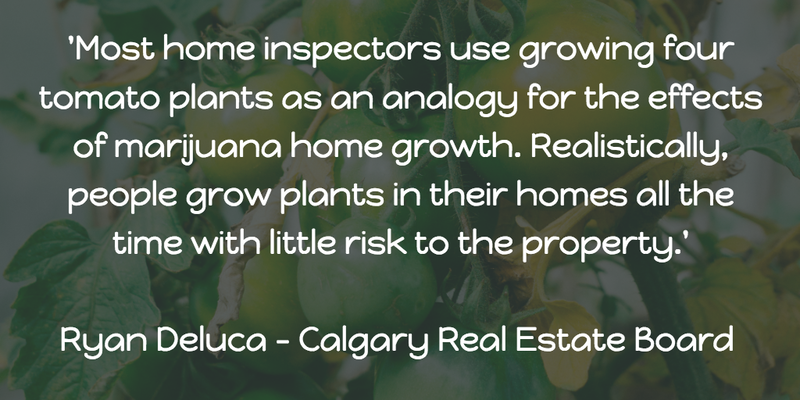 Most home inspectors use growing four tomato plants as an analogy for the effects of marijuana home growth. Realistically, people grow plants in their homes all the time with little risk to the property. Right now I’m sitting at my kitchen table and I can see four different herb plants and a bonsai tree. I’m fairly certain they aren’t doing any damage to my home. I know nothing about growing weed. From the two articles I’ve read, it’s easier to kill than basil and probably more taxing on your home. I’m 100% certain though, that it’s not worth selling an income generating property because of the renters might try to grow some. They’ll probably kill it anyway. The investors chose not to list the house. Whether they took some oil or not… I don’t know. I hope so. I give solid advice.